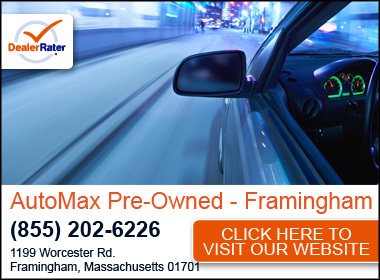 Automax Preowned is New England's largest independent preowned superstore, with over 400 late-model cars in stock. We specialize in one-owner, off-lease factory direct cars. 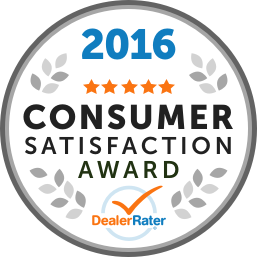 We are committed to superior customer service, and the finest selection of factory direct imports in New England. Find us at one of our four locations: Rt. 9 Autos and Automax Preowned (both just off Route 9), Automax Marlboro, and Automax Leominster. Visit us online at: onlynicecars.com. Call us at (508) 305-2530 to set up an appointment today! I bought my 2016 Honda Civic att Automax with Paula, it's my first buying experience and was everything great, i will definately recommend Automax ! Paul was a great salesman. Knew about the vehicle and wasn’t pushy at all! Worked with me on seeing what I could get for approval and we got it done.